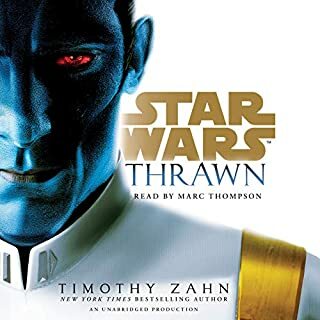 A great continuation of the original saga, worthy of the Star Wars name. Give the first book a listen and just enjoy. 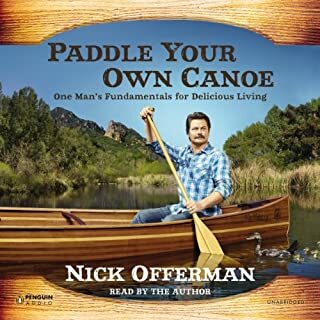 Nick Offerman delivers an amazing and insightful story, brilliantly narrated by the man himself. Life coaching, wise words. do not miss this. What can I say, Timothy delivers, as always. Nothing much to say but buy it, now. 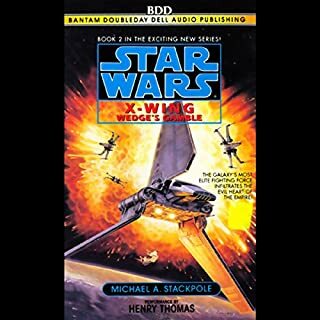 If you're a fan of old school Star Wars you won't be disappointed.